WINNIPEG - Manitoba RCMP are asking for the public's help locating Kayla Metcalf. 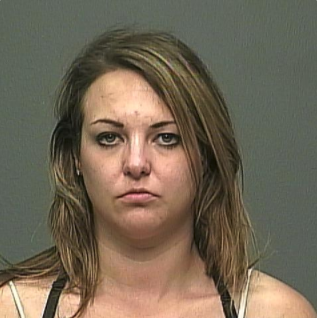 Kayla May Metcalf, 30-years-old from Winnipeg, is wanted by police on an unendorsed Manitoba Wide warrant for Failing to Comply with numerous court imposed conditions. Police believe Metcalf could be travelling between British Columbia and Manitoba. If you have any information regarding her whereabouts please call Oakbank RCMP at (204) 444-3391.